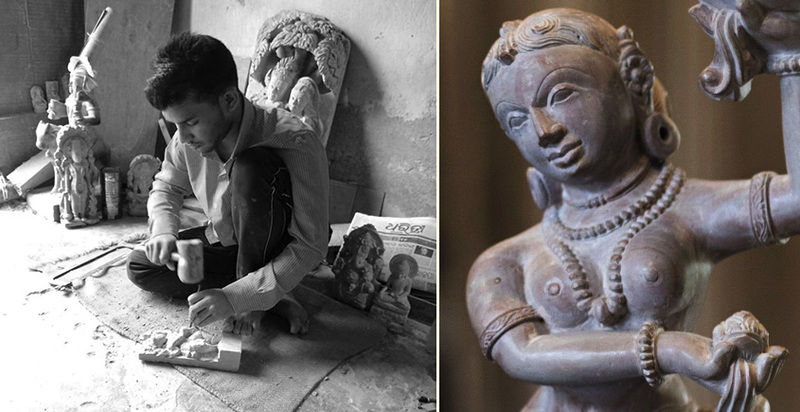 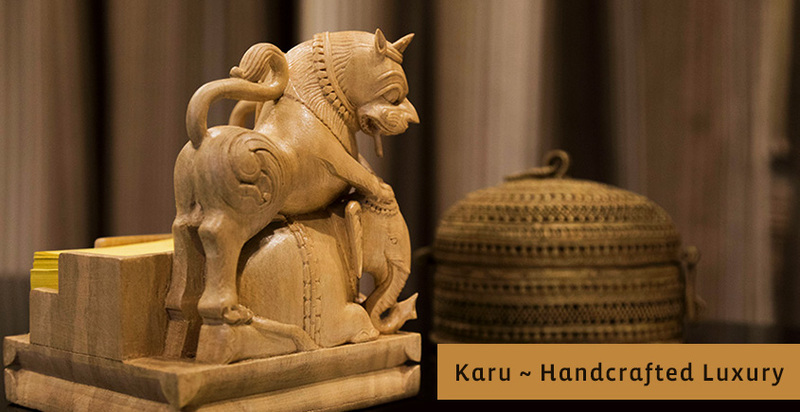 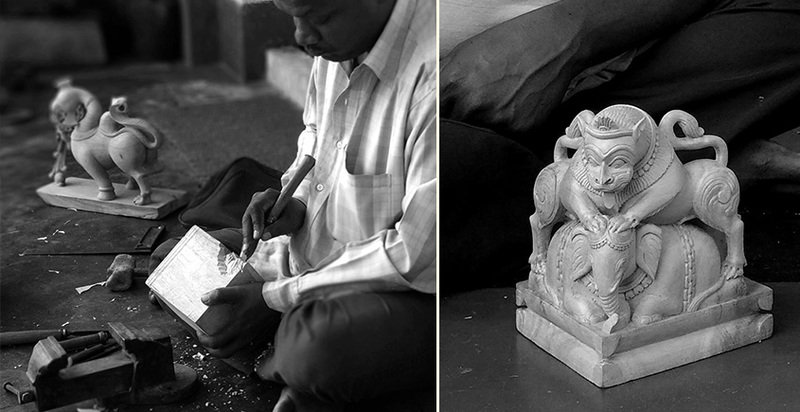 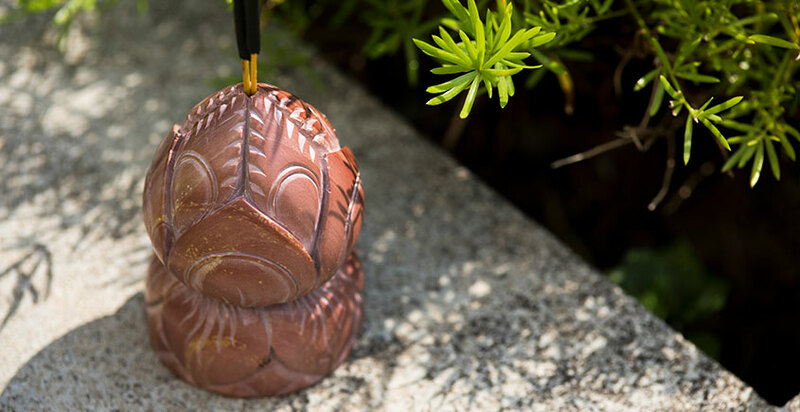 About Product : The Ambuj incense holder is reminiscent of the ultimate goal of infusing purity and calmness in life. 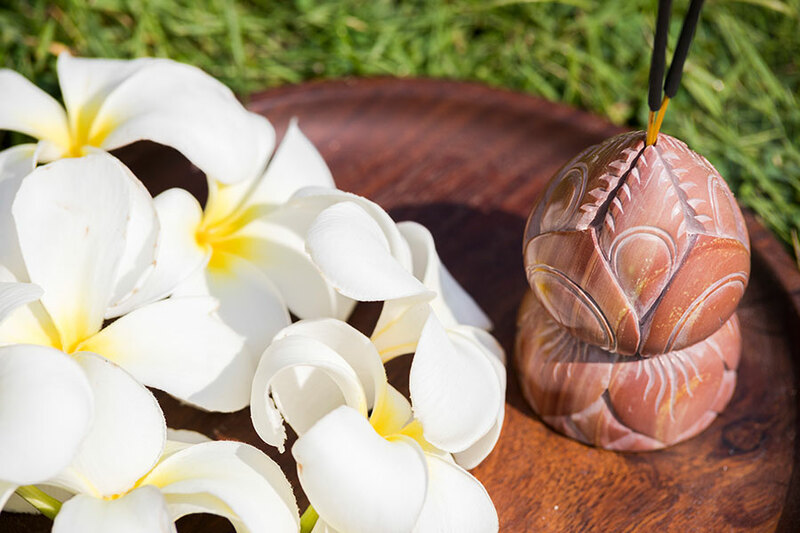 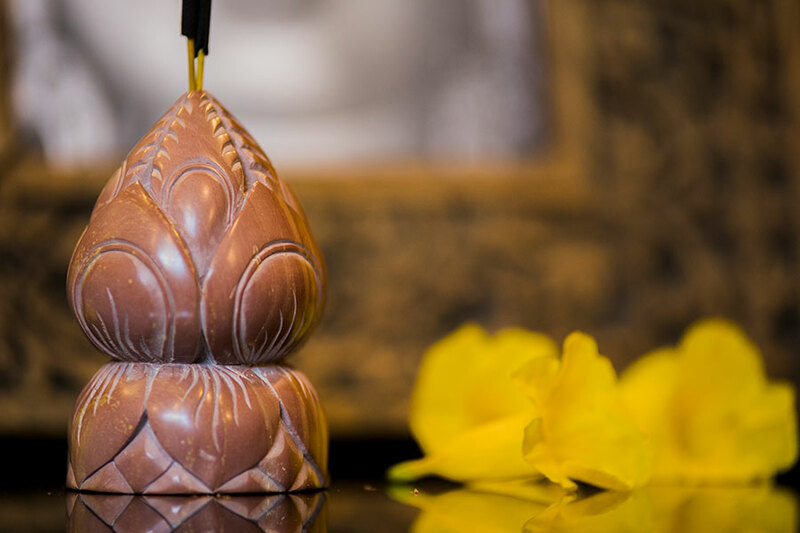 Just as the full-blown lotus symbolises a realised soul, this tiny incense holder signifies the endless possibilities for spiritual evolution. 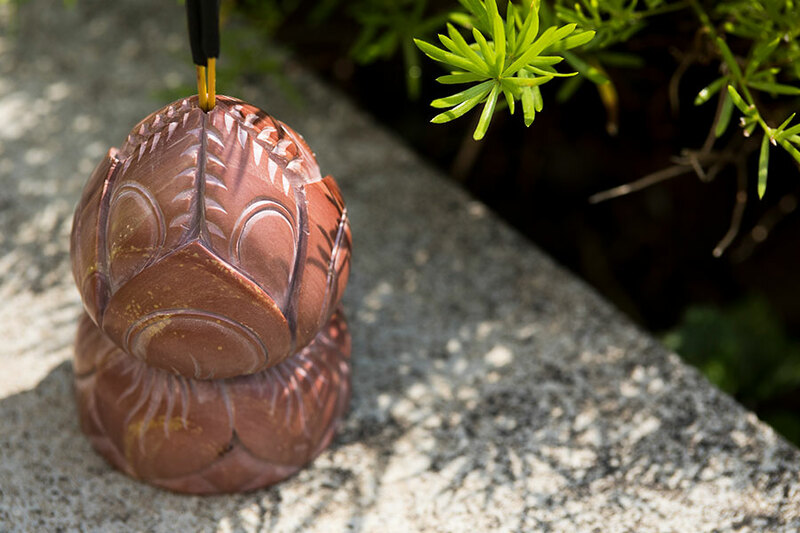 The lotus bud is also the perfect token for a soul that aspires to serenely bloom above the humdrum of material life.An incense holder, a paperweight and a desk ornament, this prolific flower will accentuate your place of worship and any other corner of your home or workplace with equal grace.